Successfully saved Strawberry Kale Coleslaw to your Calendar. You can also save the ingredients to your Grocery List. 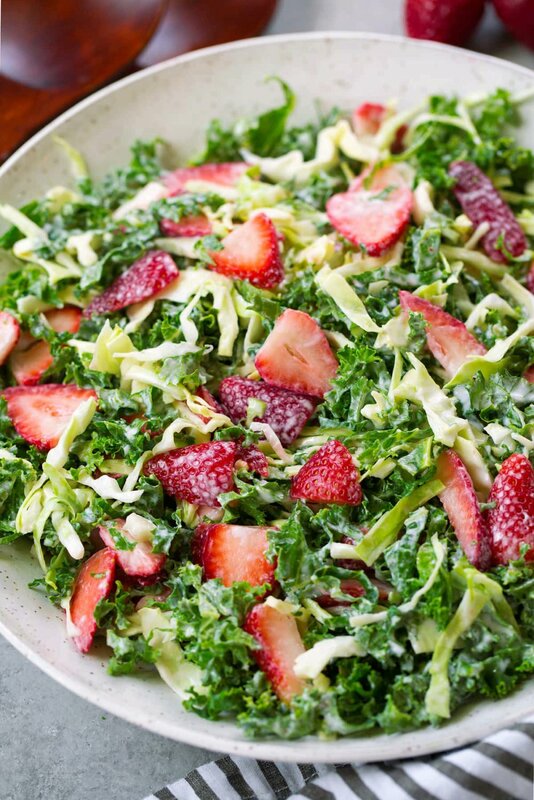 This Strawberry Kale Coleslaw has such a delicious summery twist. It's crunchy, it's creamy, and it's so refreshing. The perfect easy side dish!